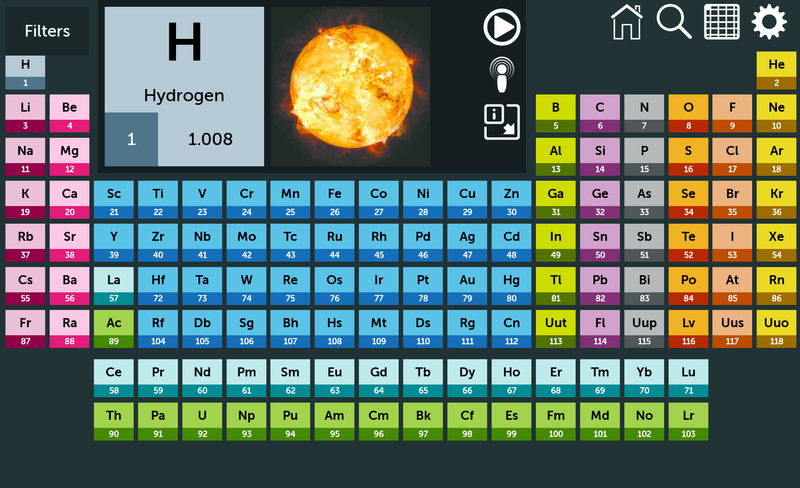 App Explanation: The apps name is, Elements – Periodic Table, it was made by the company, SusaSoftX, and it has every known element with facts and pictures. 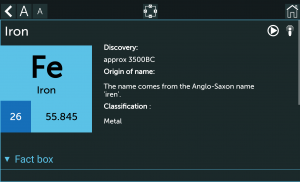 Some of the pros of the app are that it has multiple pictures and facts about the elements. 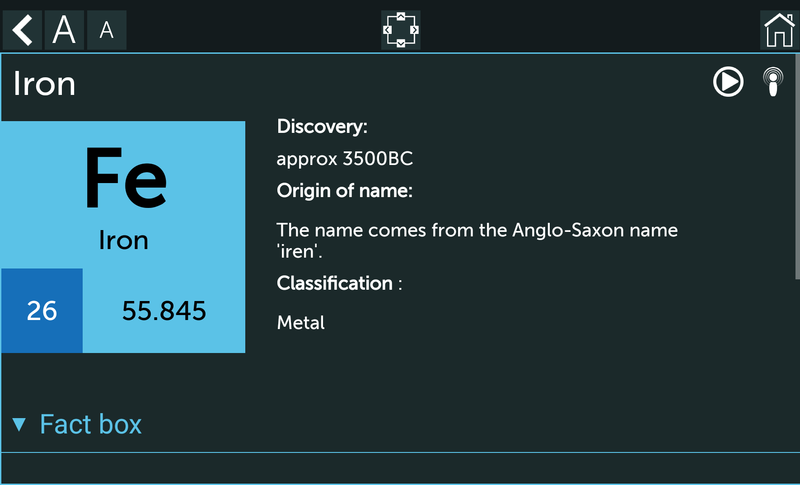 It also includes the atomic weights and numbers. 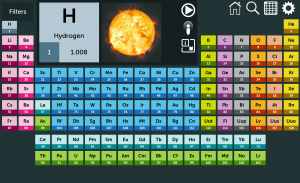 Some of the cons are that it doesn’t have the atomic mass of elements or the ion charge of the elements.